We now have an amazing repertoire in dentistry to restore the look and function of damaged or missing teeth. From tooth-colored crowns to life-like dental implants, we can turn an embarrassing smile into one you’re confident to show the world. But what if your teeth are visually unappealing but structurally sound? Perhaps they’re slightly irregular or discolored — do you still need the “heavy artillery” in our arsenal of restoration options? Not at all — dental veneers that provide amazing aesthetic results with minimal tooth preparation may be an appropriate restoration choice for you. 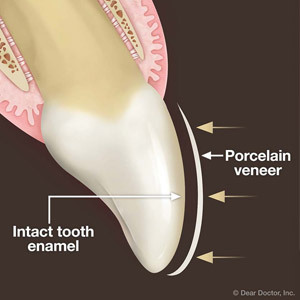 As the name implies, veneers are a thin layer of dental material (usually porcelain) that’s permanently bonded to the outside of a tooth. Veneers can be shaped to resemble natural teeth — especially effective for changing the appearance of small or slightly misshapen teeth — and can be customized to match an individual patient’s tooth color. Veneered teeth require very little preparation compared to other restorations; still, most veneer applications do require some permanent enamel removal so that the applied veneers appear natural. In recent years, however, changes in veneer design and materials have made it possible for some patients to receive veneers without some tooth prep. 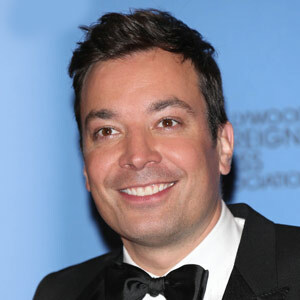 If taken care of properly, veneers can last anywhere from seven to twenty years (in some cases, more). 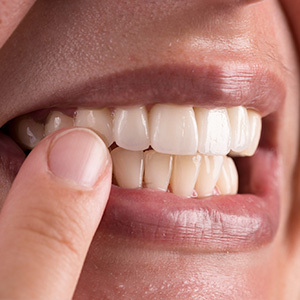 While their material composition and the bonding process can withstand normal biting forces, wearers need to keep in mind porcelain is a form of glass — excessive twisting or pressures from excessive grinding habits could cause them to shatter. And because veneers are made of an inert, non-living material, they can’t adapt to any changes that may occur biologically to your teeth and gums and may need to be updated at some point in the future. The good news is that a loosened veneer can often be repaired. If you’d like to know if you’re a good candidate for this cost-effective, minimally invasive option, visit us for an examination. Balancing all the factors, porcelain veneers just may be your answer to achieving a better smile.